Home Question & Answer	Which to Choose? Boat Rental, Boat Clubs or Boat Ownership? It starts with a love for boating. Then come the choices. What boating option suits your interests and lifestyle? Is it best to buy a boat (new or used), rent one, or join a boat club? It is important to know the benefits and advantages of each. Boat clubs. This has become an increasingly popular choice with boaters. Boat Clubs are designed for people who want access to a variety of boats, at an affordable cost, without worrying about storage, maintenance, or repairs. Freedom Boat Club Jacksonville – my award-winning business — has 65 boats at three locations. Members also have access to boats at 152 locations nationwide. FBC also provides free boat training through Coast Guard licensed captains. We don’t rent or sell boats, but we do accept trades toward membership. Boat rental. 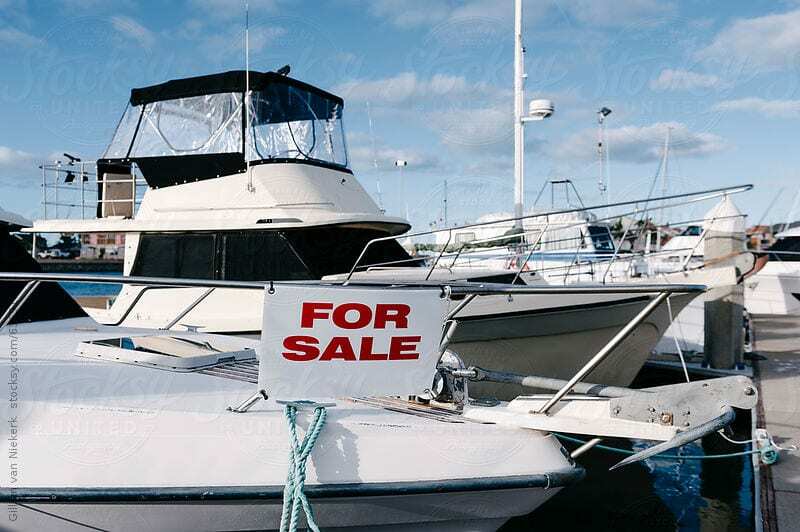 Most often you can find boats for rent at large marinas and in popular tourist spots. Boat rental is a service of convenience that often comes at a premium price. The focus of rental operators is to make a boat available for one time or occasional usage. If the type, condition, and engine hours don’t matter, the rental option is a good bet for someone who only wants to boat on special occasions. Boat ownership. If you plan to boat frequently, and prefer to outfit yourself, ownership might be the best option. It also helps if you have a good idea of the type of boat that meets your needs, whether fishing, skiing, cruising, rafting up, etc. Analyze the amount of time you plan to use a boat and factor in the cost of ownership: storage, maintenance, service, insurance, etc. It also helps if you don’t mind doing your own cleaning and maintenance.